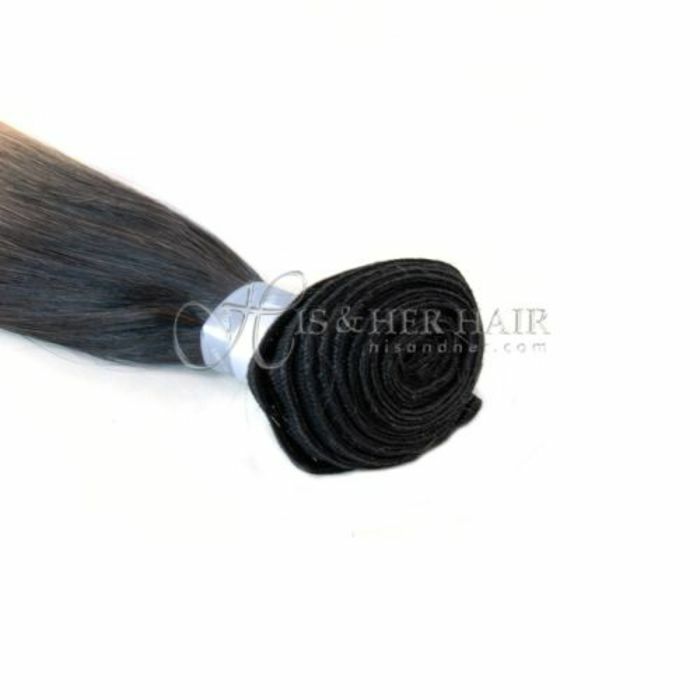 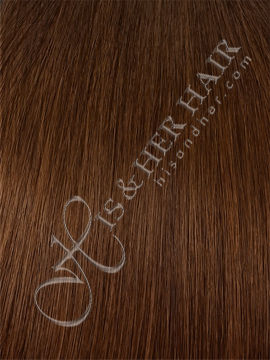 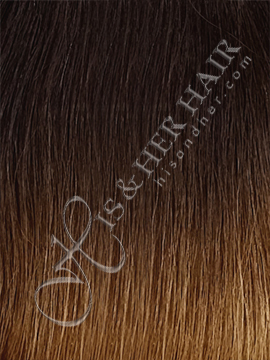 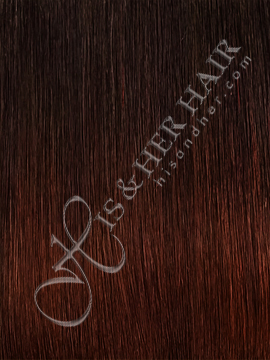 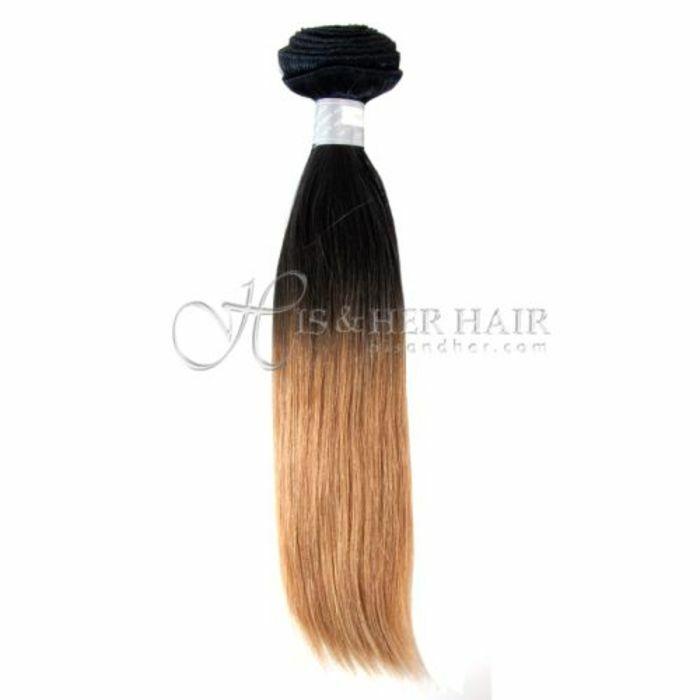 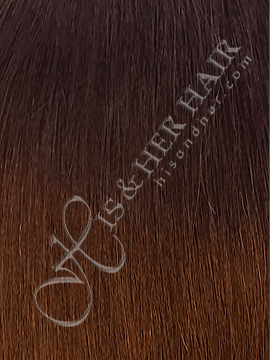 This is a bone straight hair that can be worn straight. You can set it with hot roller or curl it with the curling iron to wear it wavy. 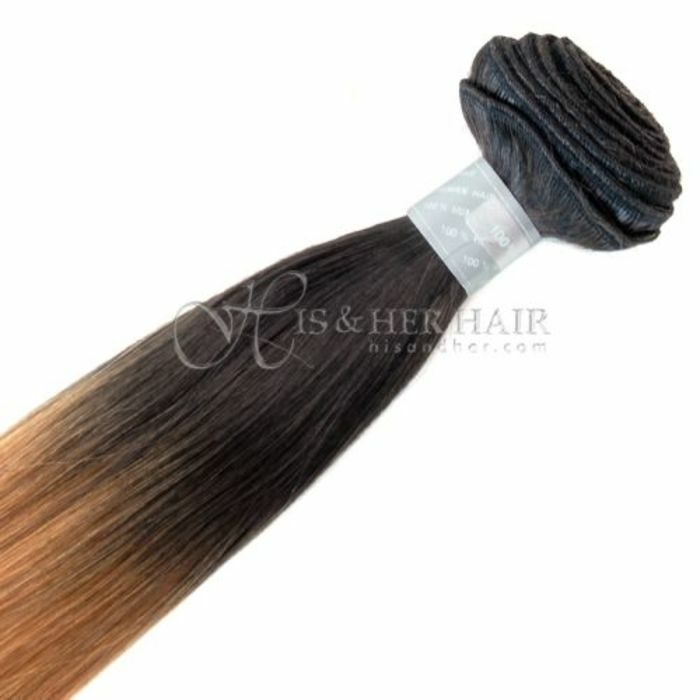 Straight hair will curl but it will not hold the curl as well as wavy hair. 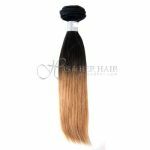 **Extra available color: red, blue, green, orange, purple, yellow & dark pink in 18"
Hair Length* --- Please Select --- 08"~10" 14"~16"